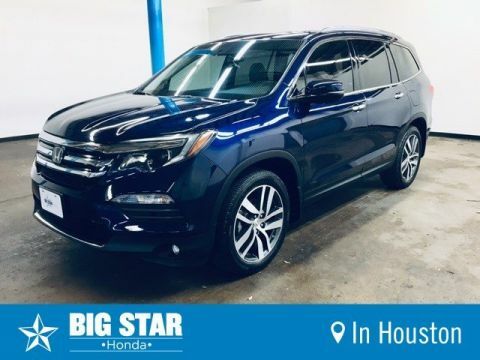 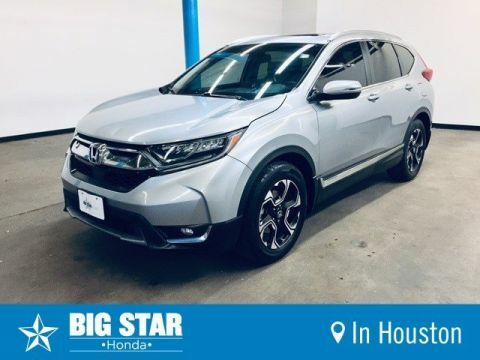 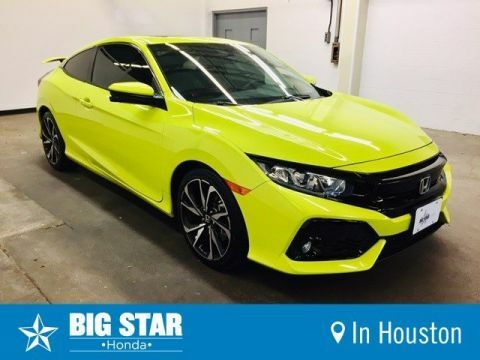 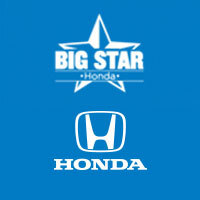 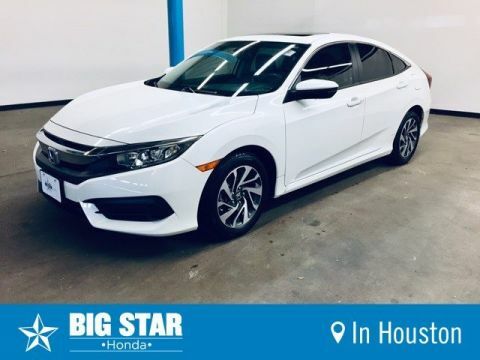 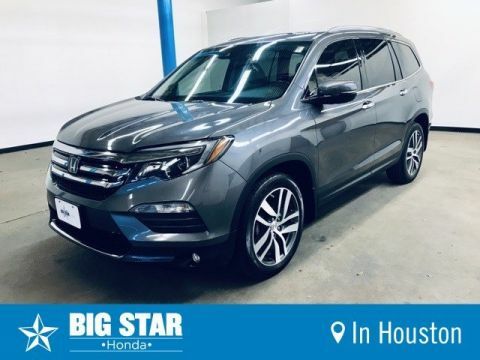 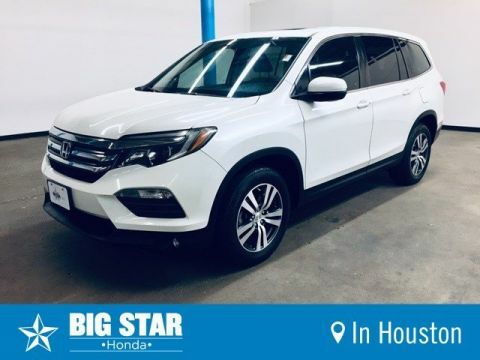 Browse our selection of featured pre-owned vehicles at Big Stat Honda! 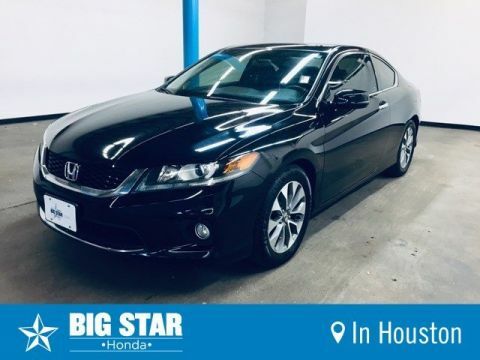 We have an unbeatable inventory of quality used vehicles that are ready to be purchased for a great price. 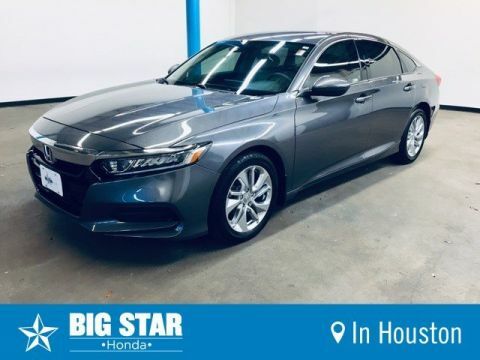 All of our pre-owned vehicles have been meticulously inspected and are ready to be driven for many years to come. 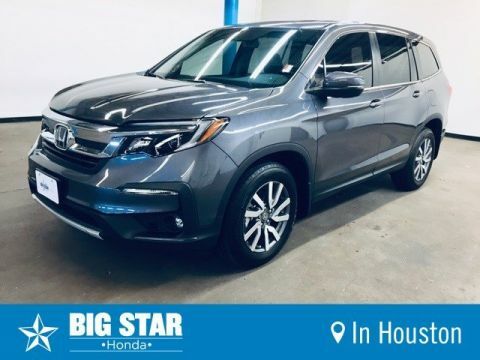 Browse our current inventory of featured Pre-Owned cars now and use our online shopping tools to find the right vehicle for your needs. 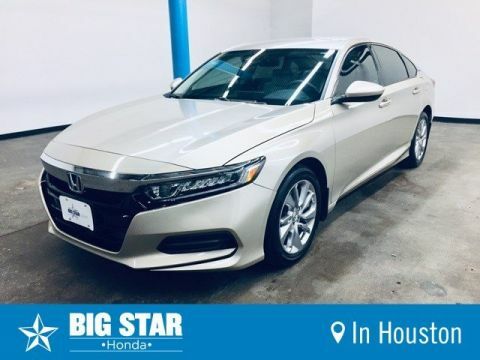 Contact our team to schedule a test drive.